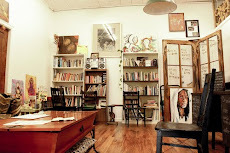 Yeyo Arts Collective: Community Conversations with The Artivist! 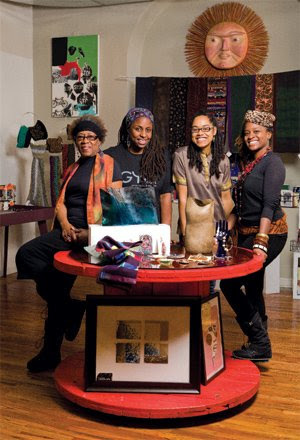 Community Conversations with The Artivist! on Friday August 20th from 6:30-8:30pm. and a musical trumpet selection by the Artivist! 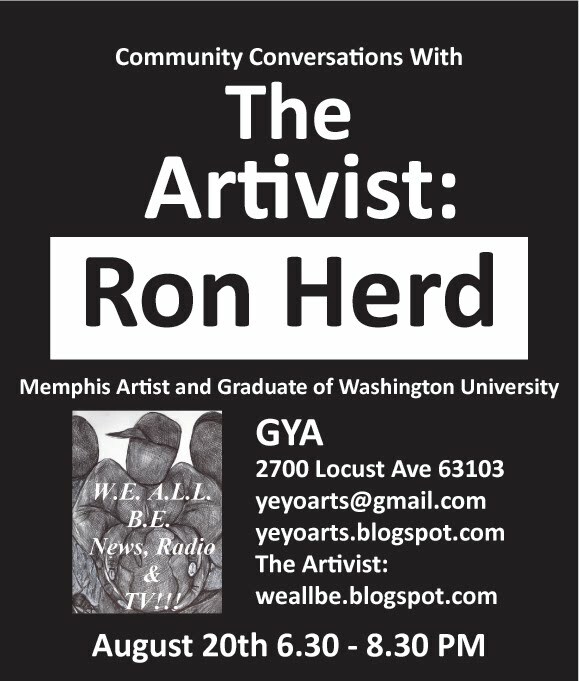 Ron Herd goes by the name of the Artivist. He is the founder of the Jimmie Lunceford Jamboree Festival in Memphis, Tennesee, musician and visual artist. 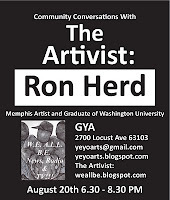 He is an avid researcher on the topics of Black History focusing in music, Memphis culture and social justice. 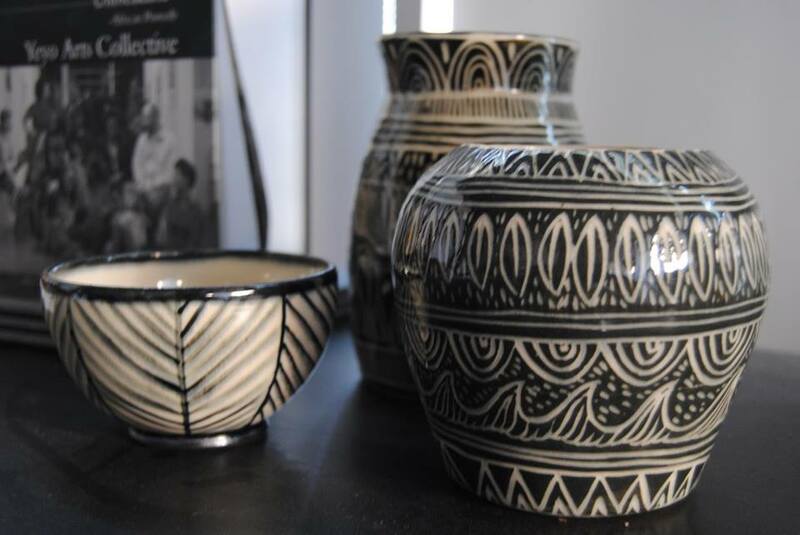 His work has been nationally exhibited, as well as his performances. He is the founder of W.E.A.L.L.B.E.R.A.D.I.O., a weekly show hosted on blog talk radio.